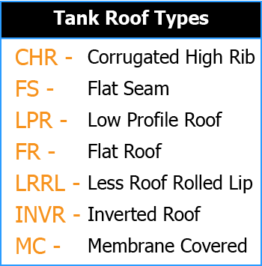 Request a Quote – Water Storage Tanks, Inc. Please use the form below to tell us about your water tank project. We’ll respond with additional questions as needed and get you the information and WST Dealer or Distributor contact information you need to pursue your project. 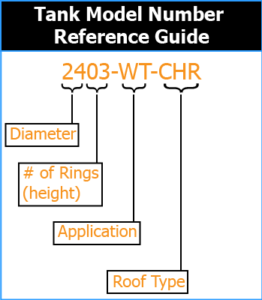 The more details you can provide the better as our tanks are engineered site specific. Fields with a * are required. Tell us more about your water tank project.